Meyer-Miron Kodkine was the son of an ink maker. He studied at the School of Fine Arts in Vilnius and later in Moscow, where he exhibited his work. He met his wife in Vilnius and divorced her shortly after the birth of their son, who remained with his mother. 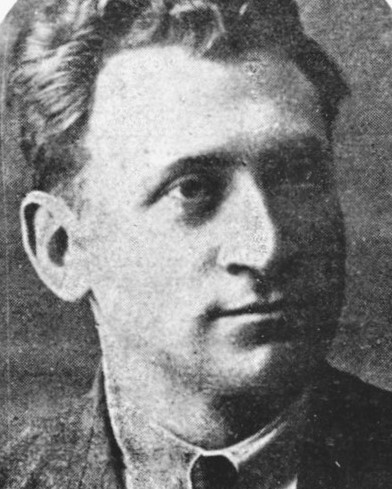 Kodkine moved to Paris in 1924. He had a passion for history and went to the Sainte-Genevieve Library, where he studied the lives of the characters that he wished to paint. He was a cultivated man and led a simple and studious life. When the Nazis arrived in France, he did not consider fleeing. However, on his friends’ advice, he joined the exodus from Paris. As the German army bombed the roads, Kodkine was shot in the temple and died on June 10, 1940. He was buried in Chamarande, twenty kilometers from Paris.